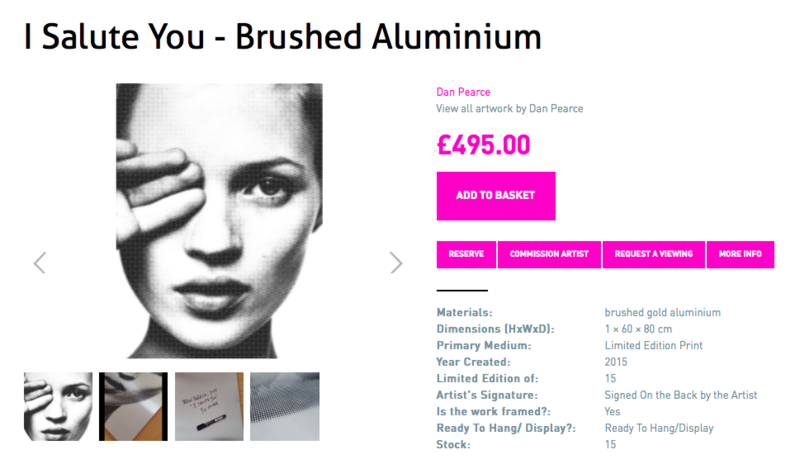 Purchasing Artworks from DegreeArt.com couldn't be easier. Simple, Accessible and Affordable. We are here to help you however we can with your art buying needs. It has been our mission since 2003 to make handpicked artwork by talent artists available for all. We will provide you with a curated, varied selection of artwork specifically to suit your budget and requirments. Simply tell us what you like (and don't like) and we will send you a link to your own, personal curated artwork page that you can share with your friends and family. Please get in touch and a member of the team will be happy to put together a curated art collection for you to browse online. Choose how you wish to browse, by All Art, our curated Inspiration pages, by artist, or price point. 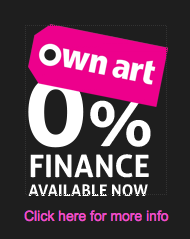 Checkout through Artellite to complete your purchase securely online (this includes ay bu Finance up to £2,500) or call us on 020 3701 7411 to pay over the phone or find out about art finance of £2,500. Buy from us, live with your chosen artwork for two weeks and if you are not entirely happy, return it to us in the same condition it arrived and you will be fully refunded for the artwork. We welcome all viewing enquiries. You can select the pieces of work you would like to see in person before buying by clicking the REQUEST A VIEWING button on each artwork page. Our sales team will be delighted to arrange this with you. 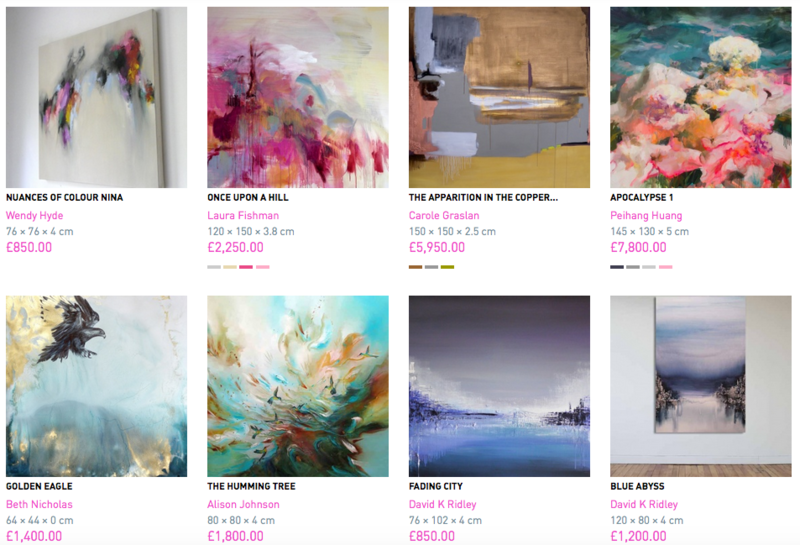 Call us on 020 3701 7411 or email your selection of artwork to Isobel@DegreeArt.com. Please allow 3-5 for the artwork to be called in (although often it can be arranged quicker). There is no obligation to purchase at the viewing. 1) Buy something you like, not something you think you should like! 2) Find out about the artist, for a fuller buying experience and more understanding of the piece. Find out about the artists' story and track their future development. 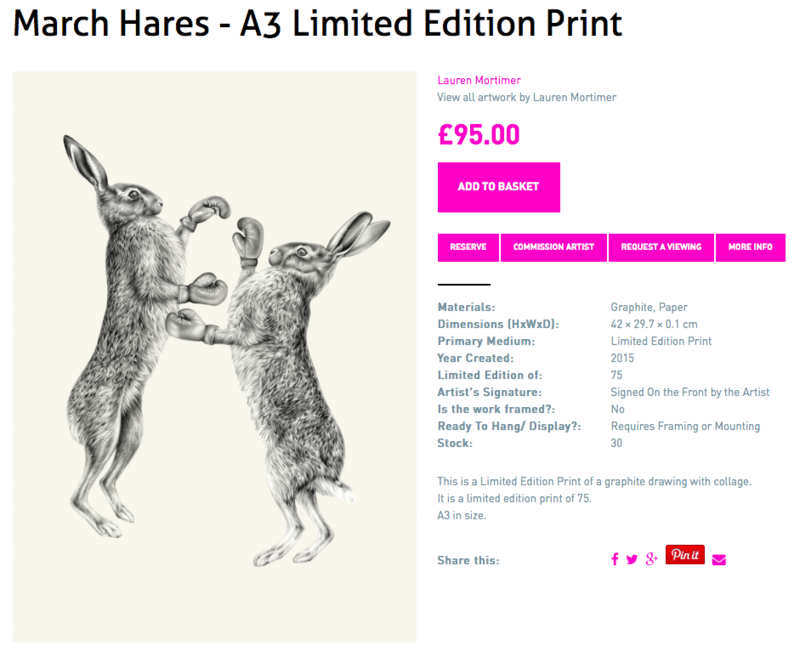 3) Find out if the price includes framing and a Certificate of Authenticity to avoid any hidden costs. 4) Have a budget in mind and ask about payment options if there is a piece you want which is more than expected. 5) Always buy from a reputable gallery.